Ekta Kapoor’s hit romantic saga Kasautii Zindagi Kay’s sequel is all set to hit the small screen in this month. There is a lot of anticipation about the show and for all the right reasons. From the stellar star cats who will be reprising the roles of the show’s first star cast to seeing them in a brand new avatar, the show is definitely making us curious. We saw the promo of the show which left us all nostalgic. The flying red dupatta and the same scene was recreated which left us awestruck. Well, apart from the main leads, a lot has been spoken about Komolika’s role which is being played by Hina Khan. Though, the makers and Hina have not confirmed the news about its true that Hina will be seen as an antagonist. 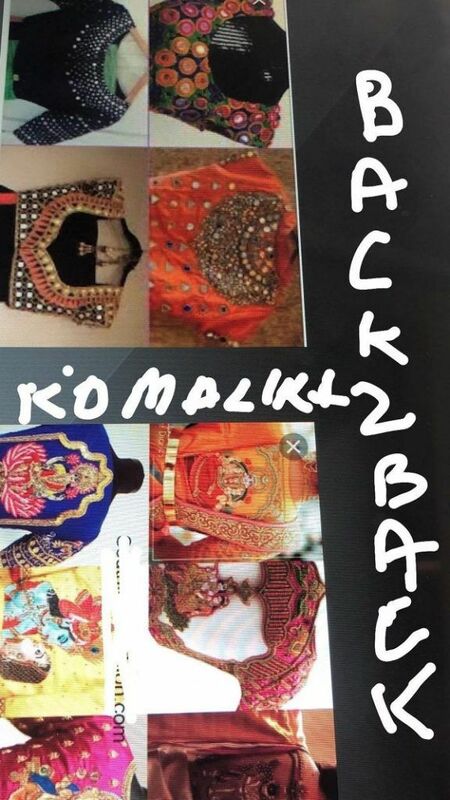 And now, Ekta Kapoor’s latest post has made us all excited as she gives a glimpse of Hina Khan’s choli. 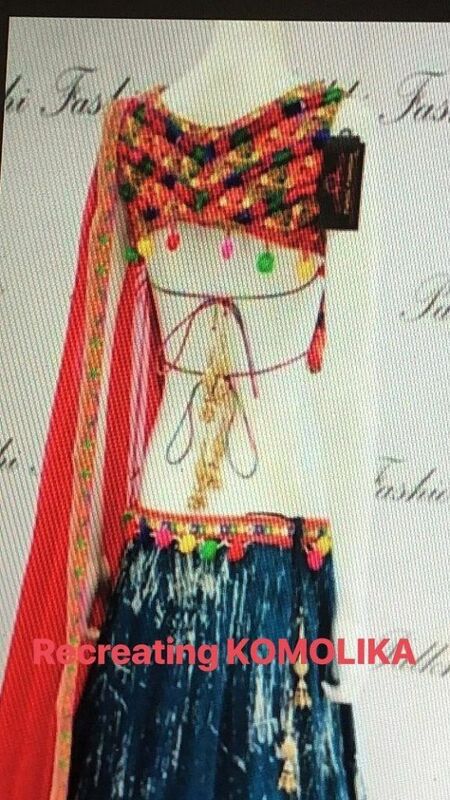 And after looking at the picture we can imagine how stunning Hina will be looking in that outfit. From Razorbacks to ones with mirror work, the range is exquisite. Urvashi’s trademark was her bindis but Hina will rock it with such amazing blouses. The actress has been working out religiously to get a toned body. Kasautii Zindagii Kay 2 team was recently in Kolkata for the shoot and got a warm welcome from the locals there who will all excited to see the team. So folks, get ready as Kasautii Zindagii Kay 2 is all set to hit the small screens on 25th September on Star Plus. How excited are you? Tell us in comments.